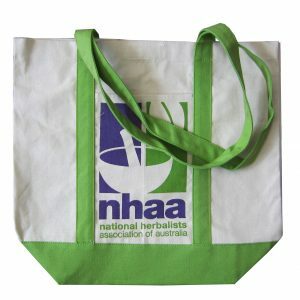 cotton bags, or let us know what you require. Cotton canvas is an extremely durable and long-lasting fabric. Known for its durability and favoured for its sturdiness, it comes in two basic types: plain and duck. Duck canvas is a more tightly woven form of canvas than its plain counterpart. 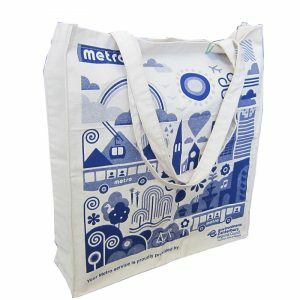 Since 3000 B.C., canvas has been incorporated into a variety of industries and continues to be a popular fabric choice for many items, including tote bags. While historically made from hemp, today’s modern canvas is mostly made up of cotton and occasionally linen. Modern cotton canvas differs from other heavy cotton fabrics because of its construction; rather than a twill weave, it’s made using a plain weave, which is similar to that of denim. Canvas is made of many different fibres, and when made using hemp it’s one of the most eco-friendly fabrics around. 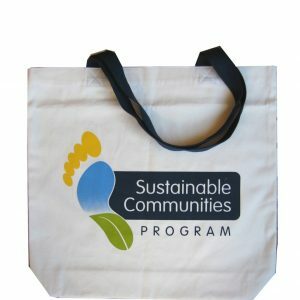 But even canvas made using regular cotton is more environmentally friendly than using disposable plastic shopping bags. 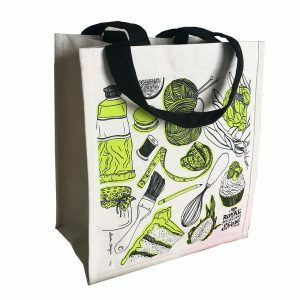 Unlike plastic bags, which can take up to 1,000 years to break down, cotton canvas bags are sturdy, water-resistant, reusable and available in many attractive designs. 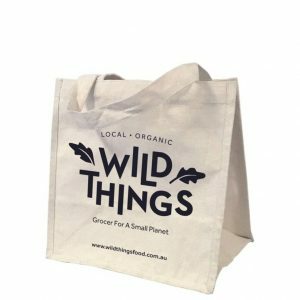 Additionally, when well cared for a reusable canvas bag can be used hundreds of times, and when you carry canvas bags, you send the message that you care for our planet – and inspire others to do the same. 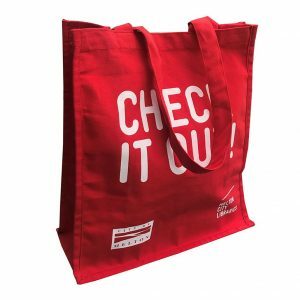 An extremely durable material, cotton canvas is used for many different applications, from sails and tents to marquees, backpacks and tote bags. It’s also popularly used by artists as a painting surface, typically stretched across a wooden frame. 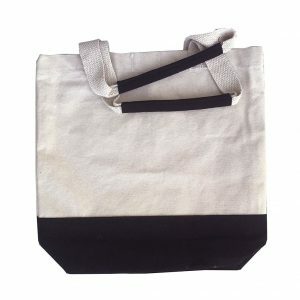 Cotton canvas is even used to make fashion objects such as handbags, electronic device cases, and shoes. Why else should you choose cotton canvas? Cotton canvas is incredibly long-lasting; for example, one of the earliest surviving oils on canvas is the Madonna with Angels from around 1410 in the Gemaldegalerie, Berlin. Canvas is so tightly woven when being manufactured that it has a waterproof quality. Its tight weave also means it retains dye colour extraordinarily well, even under harsh environmental conditions. In some cases, after treatments canvas can even be qualified as “marine grade”, and can be used to make sails. Canvas is also windproof, increasing its usefulness when making sails and awning fabric. 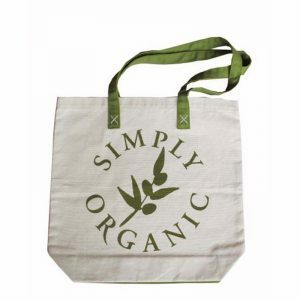 Want to buy a canvas bag to make your shopping trips more environmentally friendly? 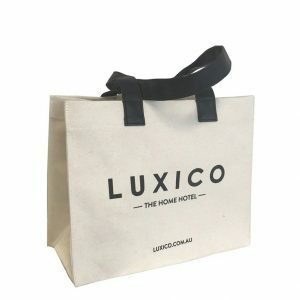 Albury Enviro Bags stock a wide range of cotton canvas shopping bags, including heavy duty shopping bags, large magazine bags and drawstring cosmetic bags. 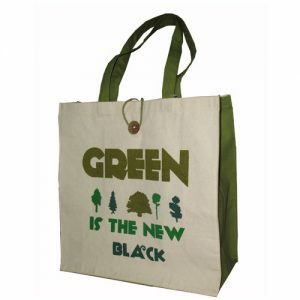 To view the full range and start carrying your shopping the environmentally friendly way, visit our products page today. 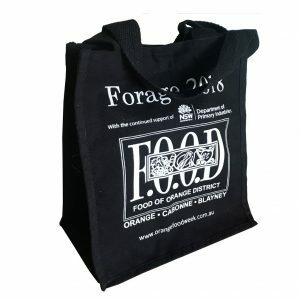 Have a great design and want to know how it will look on one of our stylish canvas bags? Enquire online now an email or give us a call on 02 9534 6283. Canvas not quite wat you’re looking for? 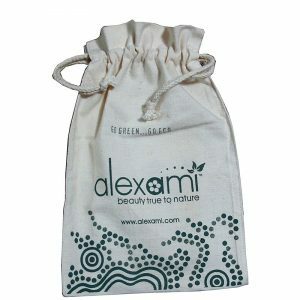 Feel free to browse through our extensive collection of jute bags, calico, hemp, stock express bags and promotional bags.